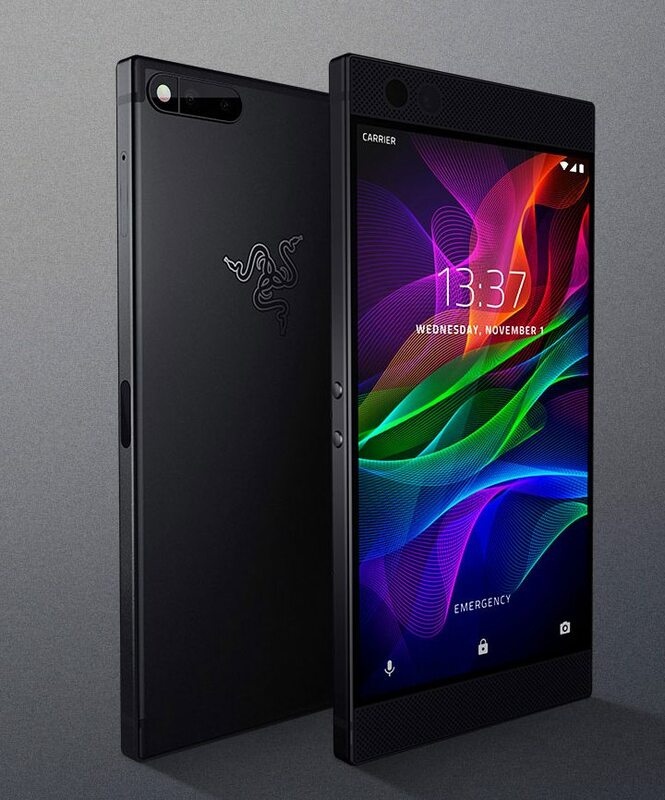 Razer has launched its first phone, called Razer Phone, after acquiring the Nextbit smartphone company in January this year. The Razer Phone was launched in an official event in London and it comes with high-end specifications and has a dual rear camera as well. The company has also confirmed that the Razer phone will be upgraded to the latest Android Oreo in the upcoming months as well. The Razer Phone is available for pre-orders and is priced at $699.99 / €749.99 / £699.99 and it will be available for sale starting from November 17th in North America and Europe. 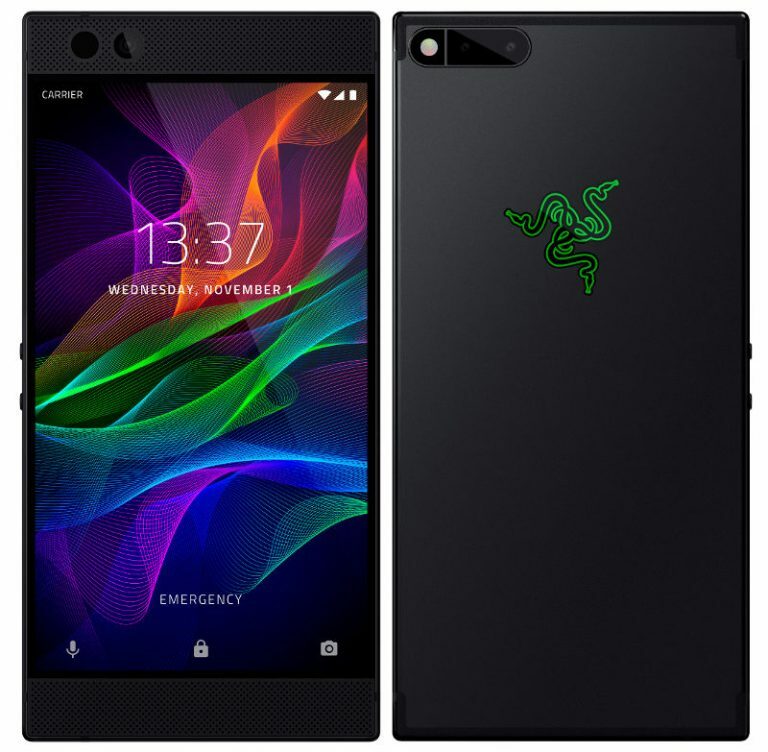 The company is also offering 1,337 units of Razer Phone Special Edition with Razer’s iconic green triple-headed snake logo. The Razer Phone comes with an aluminum body and comes with THX-certified USB-C audio adapter with a 24-bit DAC. It features a 5.72-inch Quad HD IGZO LCD UltraMotion display with Corning Gorilla Glass 3 protection and 2560×1440 pixels resolution. It is powered by an octa-core Snapdragon 835 Mobile Platform with Adreno 540 GPU and it comes with 8GB of LPDDR4 RAM and 64GB of (UFS) internal storage capacity that is further expandable up to 2TB with microSD card slot. It runs on the Android 7.1.1 (Nougat) OS out of the box and is upgradable to Android Oreo OS. It features a dual rear camera with a 12-megapixel camera with f/1.75 wide-angle lens along with a 13-megapixel secondary camera with f/2.6 zoom lens, PDAF and a dual-tone LED flash. It also has an 8-megapixel front-facing camera with f/2.0 aperture and comes with a fingerprint sensor as well. It come with additional audio enhancement features such as stereo front-facing speakers, dual amplifiers and an audio adapter with THX-certified DAC. It is backed up by a 4000mAh battery with Qualcomm Quick Charge 4+ and comes with connectivity options such as 4G VoLTE, Wi-Fi 802.11ac, Bluetooth 4.2, GPS/ GLONASS, USB Type-C and NFC. It measures 158.5 x 77.7 x 8 mm and weights 197 grams. Previous articleNokia 9 images surface online, another flagship Nokia phone? ?